The results are in from the We Love Soaps "Soap of the Week" poll for July 9-13, 2018. 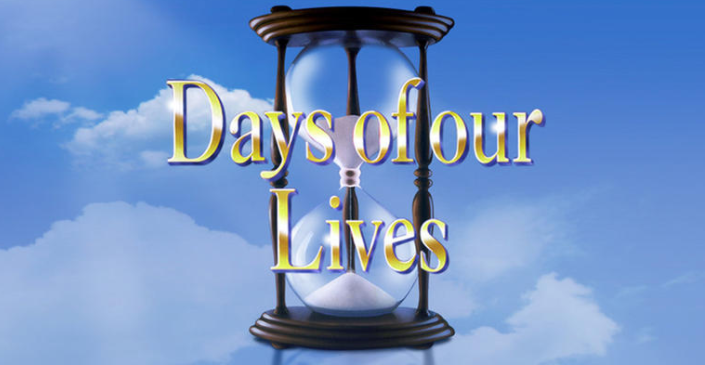 NBC's Days of our Lives was voted favorite soap opera for the sixth week in a row. The Favorite Couple this week was Days' Will & Sonny. Days' Robert Scott Wilson (Ben) and GH's Rebecca Herbst (Elizabeth) were Favorite Actor and Favorite Actress. Days of our Lives' Robert Scott Wilson (Ben Weston) was voted Favorite Actor for the first time, edging out General Hospital star Steve Burton (Jason Morgan). General Hospital's Rebecca Herbst (Elizabeth Webber) was the week's Favorite Actress. The Favorite Couple for the ninth week in a row was Will & Sonny from Days of our Lives.